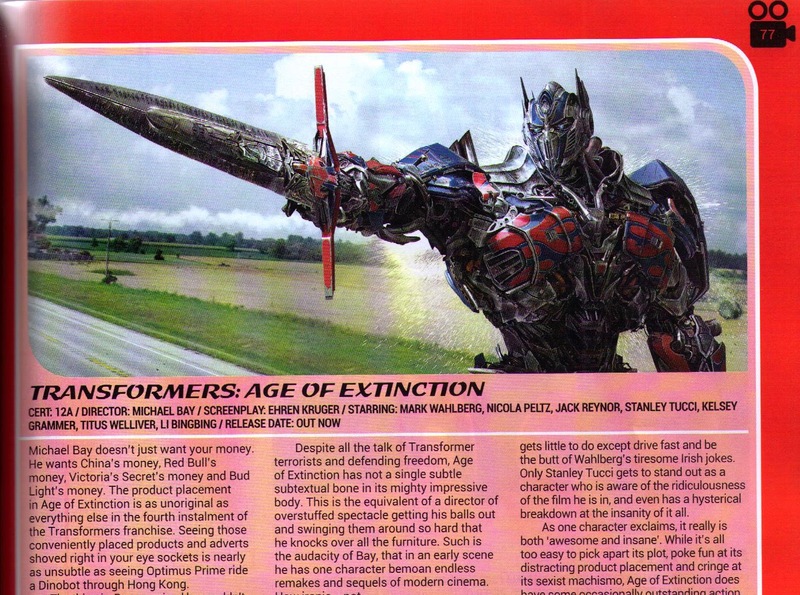 I Love That Film: Starburst Magazine Issue 403: Turtles, Transformers and another short story! 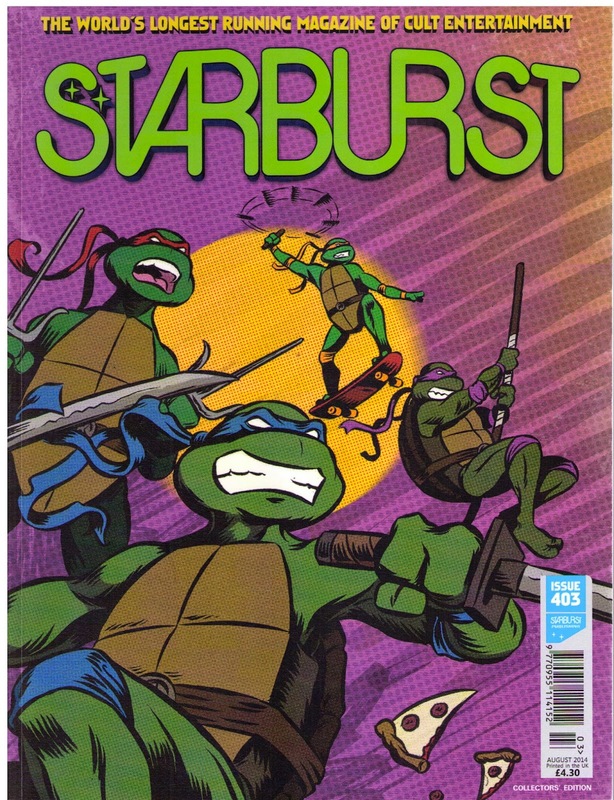 Starburst Magazine Issue 403: Turtles, Transformers and another short story! In the latest issue of Starburst Magazine, there are three of my pieces of writing in it. Firstly, there is the preview of Teenage Mutant Ninja Turtles, then there is my review of Transformers: Age of Extinction (which you can also find on the website here) and finally there is a horrible little short story that I wrote called The Nurse and the Butcher. I hope you will consider picking up a copy either online or in your local newsagent!